Don’t toss your unused pantry items when you leave your vacation home for the summer. Instead, empty your beach property’s pantry for a full heart and help a local organization feed children in need. 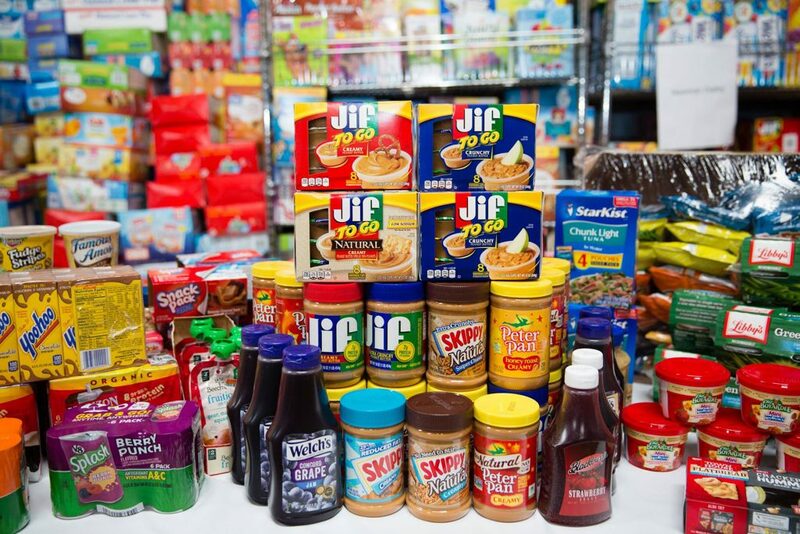 From now until August 22, Scenic Sotheby’s International Realty is gathering non-perishable food items for Food For Thought’s fifth annual “Stock the Pantry” event. Food For Thought’s Stock the Pantry event is one of the most important events of the year for local children, as many as one in seven, who live in food insecure homes. As a privately funded organization, Food For Thought receives no state or federal support; instead, they rely on funds raised by donors, grants and events such as this one. 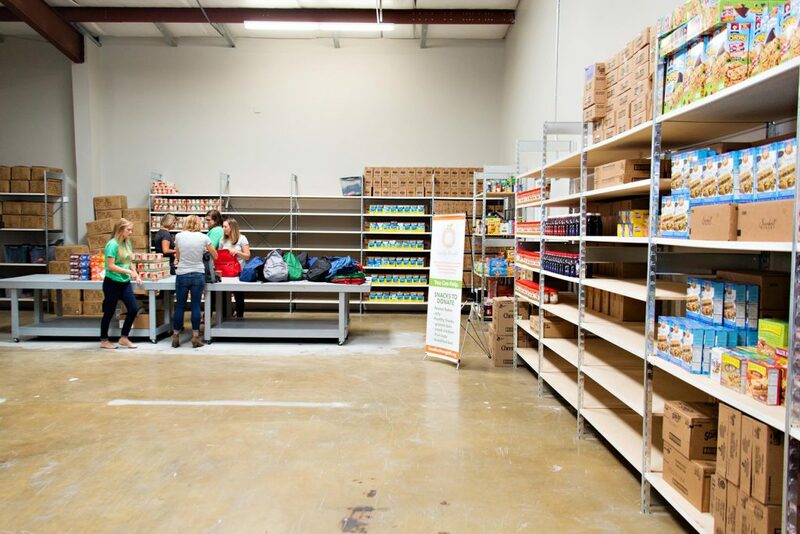 Currently, Food For Thought serves 32 schools in Walton and Okaloosa Counties, providing backpacks of convenience-style foods for 3,000 kids each and every week. If you’ve already left the beach for the summer, but would still like to help, consider making a donation at the GoFundMe page we’ve set up. All money collected will be used to make a bulk food purchase to donate to Food For Thought. Several Okaloosa and Walton County businesses have turned this food and fund drive into a friendly competition, all in the name of making 2018’s Stock the Pantry event the most successful ever. Last year, the top five team gathered nearly 80,000 food items to replenish the pantry for the start of the new school year. The agents and staff at Scenic Sotheby’s International Realty thank you in advance for your generosity and support. For more information about Food For Thought and its mission to reach 32 local area schools, visit fftfl.org.